What types of charities should be presented? What if my charity is selected? 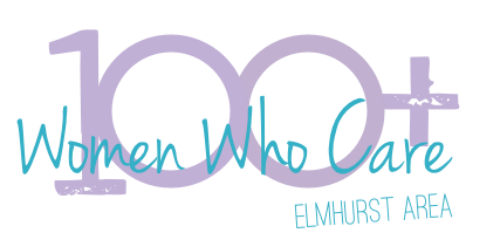 We are 100+ Women Who Care – Elmhurst Area. We are a group of women interested in positively impacting the local community. Together we can leverage our contributions, through a simple process, for the good of those in need in our community.